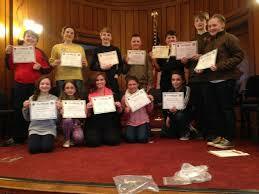 For the 30th year, the National Geographic Society is holding the National Geographic Bee for students in the fourth through eighth grades in thousands of schools across the United States and in the five U.S. territories, as well as in Department of Defense Dependents Schools around the world. The champion of the local Bee will advance to the next level of competition, a qualifying test to determine state competitors. 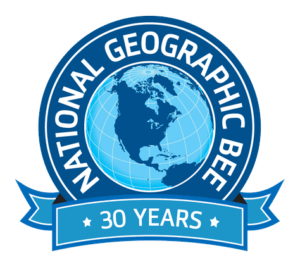 All school champions are then eligible to participate in the 2018 National Geographic Bee, held in Washington, D.C., for a chance to win college scholarships and the glory of being the National Geographic Bee Champion. The public is invited to attend the Bee Friday, 19 January 2018 at the Willoughby Wallace Memorial Library in Branford at 1:00 p.m.